Once again it is time for my monthly round up of New Items for September, and if you missed my previous posts you can also see my round ups for July and August if you are interested. I think it is fabulous that Haviainas now manufacture these gorgeous rain boots alongside their flip flops which are a firm favourite of mine. My daughter has totally fallen in love with her Haviainas Rain Boots. No longer are rain boots boring or just for the rain, the Haviainas are available in a wide range of patterns, colours and designs, perfect to match up with a variety of outfits for lots of different occasions. Created in 1962, Havaianas have been taking Brazilian spirit all around the world through the legendary rubber sole and bright joyful designs. Havaianas represents comfort, happiness and freedom in the most simple and spontaneous form for everyone’s feet. I was really keen to try these as I had heard such good things about them. The Perfect White Black toothpaste contains activated charcoal which helps to remove tannins from the surface of the teeth without harming the enamel and can be used safely everyday, RRP £4.99. The White Black mouthwash helps to eliminate bad breath whilst also helping to remove surface and deep stains caused by tea, coffee , tobacco and red wine, RRP4.49. The New Perfect White Gold contains actual gold particles and with gold being renowned for its anti-bacterial properties it is useful in the fight against gum disease, RRP 5.49. 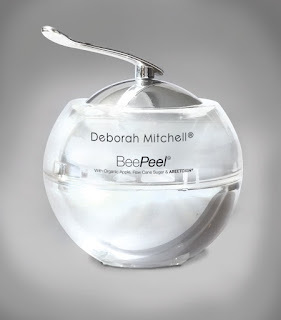 Launching this September is the new BeePeel from Deborah Mitchell at Heaven Skincare. I am a huge fan of her products as you can see from my previous review of the Silver Bee Venom Mask. I seriously cannot wait to try this product out and see if it will help my mature skin look more flawless. It contains ABEETOXIN, coconut oil, raw cane sugar and apple pectin and I can imagine it leaves you skin feeling divine, definitely one product to watch out for this autumn. This ultra-hydrating lip balm is perfect for keeping your lips moisturised in summer and winter. The lip balm feels so soothing on your lips and glides on perfectly with such a lovely taste. The lip balm is cruelty free and protects against harmful UVA and UVB rays, RRP £9.49. This new naturally active exfoliating wash for acne has four actions, 1 to detoxify, 2 anti-bacterial, 3 exfoliation and 4 skin smoothing. The exfoliating wash contains silver and birch extracts, pumice stone and rice bran exfoliators and costs around £11.95, available from www.clarol.co.uk. The Japanese Shiso and Green Tea Extract Blackhead Marvel Gel helps to gently and effectively remove blackheads painlessly. 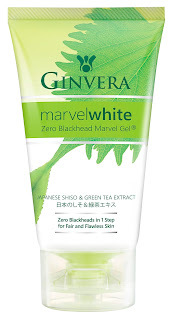 I found this ideal for the T-zone section of my face and when applied and used as recommended it feels so cooling, leaving your skin soft, clear and more radiant. Priced at £16 it is available from Janiro. The new Autumn Winter range from Buff are fabulous, such colourful fun designs to brighten up the dull grey days that Autumn can bring. Buff Headwear are created using the brand’s seamless manufacturing process for enhanced comfort. The microfiber and polar fleece is lightweight and perfect in helping you to maintain body temperature. 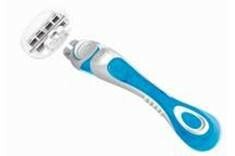 This new razor is incredible, six blades which are split in to unique 3 double blade format to contour to your body shape. No more cuts or scrapes. The top of the razor is designed with an innovative brush finger to massage the body and raise hair follicles for a closer, smoother shave. 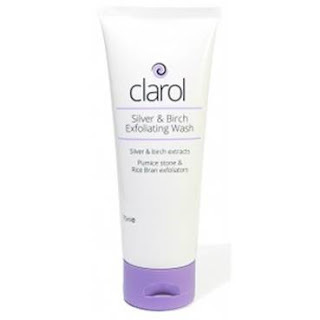 It also contains a moisturising band of Aloe, Vitamin E and Lavendar which helps to calm and protect sensitive skin. Prices start from £5.09 and can be ordered from Razorsbydorco. The perfect solution for upset tummy, Enterosgel can be used by children and adults for the effective relief of diarrhoea,indigestion, food poisoning, travellers tummy and food allergy. It helps to stop or shorten the spell of diarrhoea, helps to reduce or prevent toxic and allergic reactions, relieves symptoms of indigestion and helps to restore beneficial intestinal microflora. A must for your suitcase when travelling. Well that's it for another month. I can't wait to see what October brings with Christmas just around the corner. I had no idea Havaianas did boots now, I love them! They're my favourite flip flop brand so I'll definitely be checking these out for my little boy. I didn't know Havaianas did wellies! 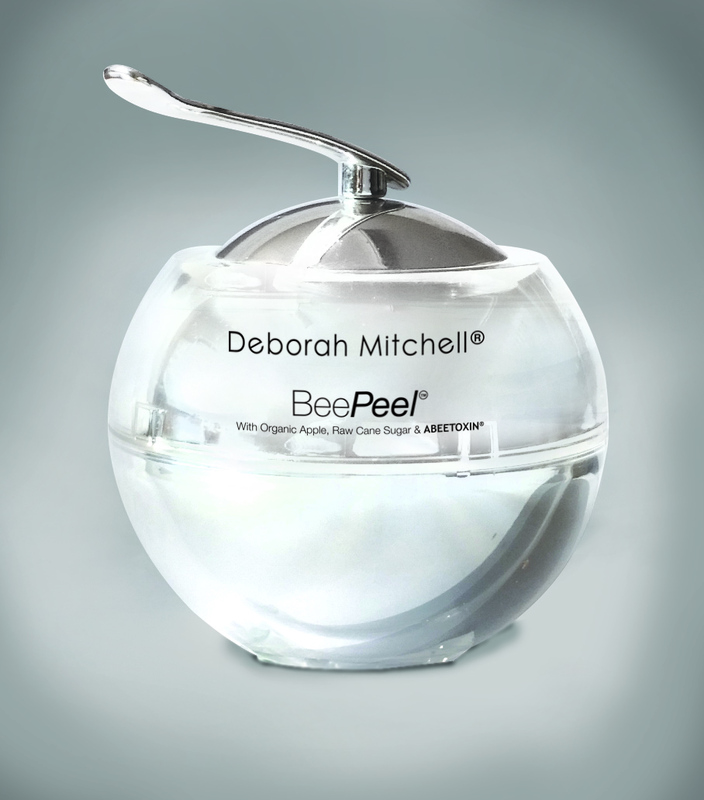 I love the look of the bee peel and the blackhead gel....I love finding new products to try for my skincare. What was the bee venom like? It sounds scary! The Dewberry lip balm....does it remind you of The Body Shop in the early 90s?! :) I used to love their Dewberry stuff! Some lovely things here :) I like the sound of the razor, I need a new one ..
You've picked some really cool products - I actually have the Beverly Hills toothpaste at the moment and find it great. All the skincare stuff is really making me want to do a mini home pampering session! 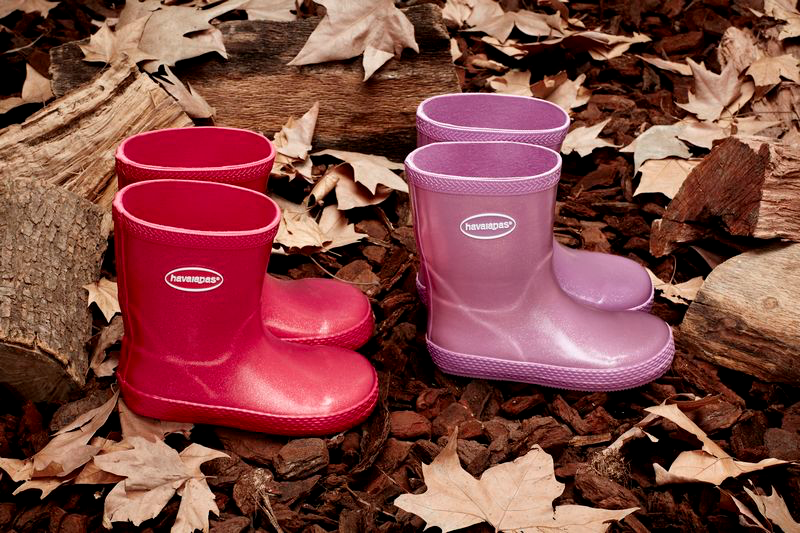 Awwww we never knew that Haviainas made wellies! They are so cute! Those Haviainas Rain Boots are so cute! Makes sense since all their other shoes were waterproof. Oh I've tried the Beverly Hills Formula gold edition. Just not sure I have seen any improvement yet... Great selection though!